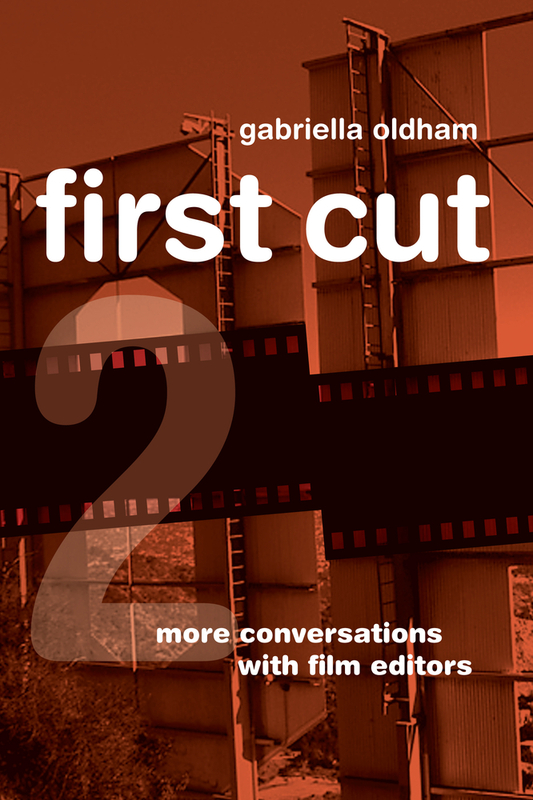 First Cut 2: More Conversations with Film Editors presents a new collection of twelve interviews with award-winning film editors who discuss the art and craft of editing in the twenty-first century. As a follow-up to the successful First Cut: Conversations with Film Editors (now celebrating its 20th anniversary), this new volume explores the transition of editing from the age of celluloid to the digital age. These extraordinarily articulate editors share their passion about film, offer detailed practical examples from their films to explain their process as well as their challenges, and imbue each interview with unique personality, humor, and cinematic insights. First Cut 2 continues the tradition of the first volume by interviewing both fiction and documentary editors, contributing to a rich, holistic appreciation of editing. It also introduces a significant interview with an independent filmmaker/editor to emphasize today’s multiple opportunities for aspiring filmmakers to make their own “small films” and achieve success. Together with the first volume, First Cut 2 offers a panoramic survey of film editing and preserves its history through the voices of its practitioners. The stories told will engage students, inform general filmgoers, and even enlighten industry professionals. Gabriella Oldham is a freelance writer. Her books include First Cut: Conversations with Film Editors (UC Press), and Keaton’s Silent Shorts.